The unique story behind the 916 E Cape Coral Parkway building is well known to many long-term Cape Coral residents. 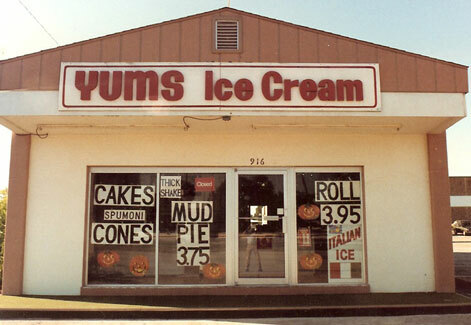 For twenty plus years, Dr. Mel’s parents owned and operated the famous “Yums” Ice Cream Store in the very same location! 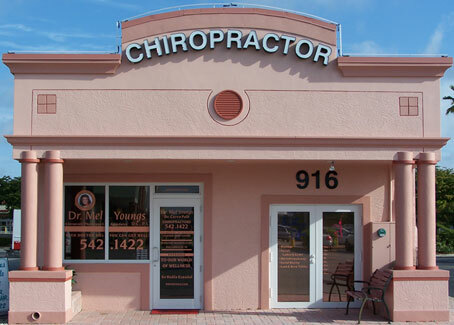 After graduating chiropractic school, Dr. Mel’s father, Rich, helped her turn the shop into the office it has become. Rich is still a staple around the building, and can often be seen helping to keep things running smoothly! Dr. Mel is forever grateful to her parents for all their love and support throughout the years, and is proud to continue the family tradition of “white glove” customer service to every patient who enters our world of wellness!